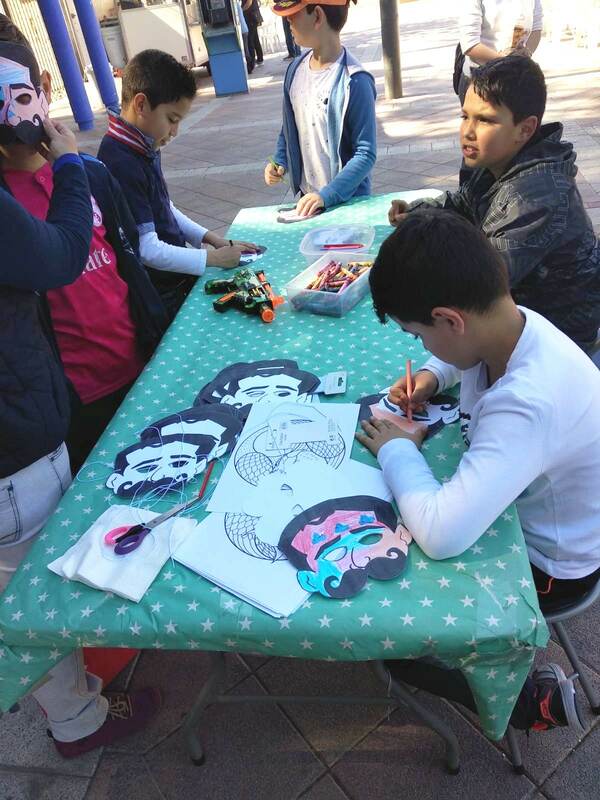 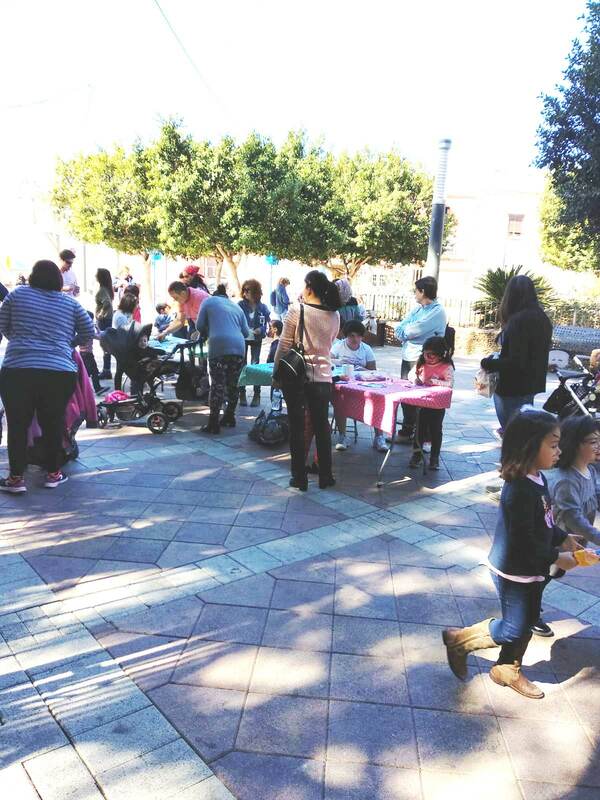 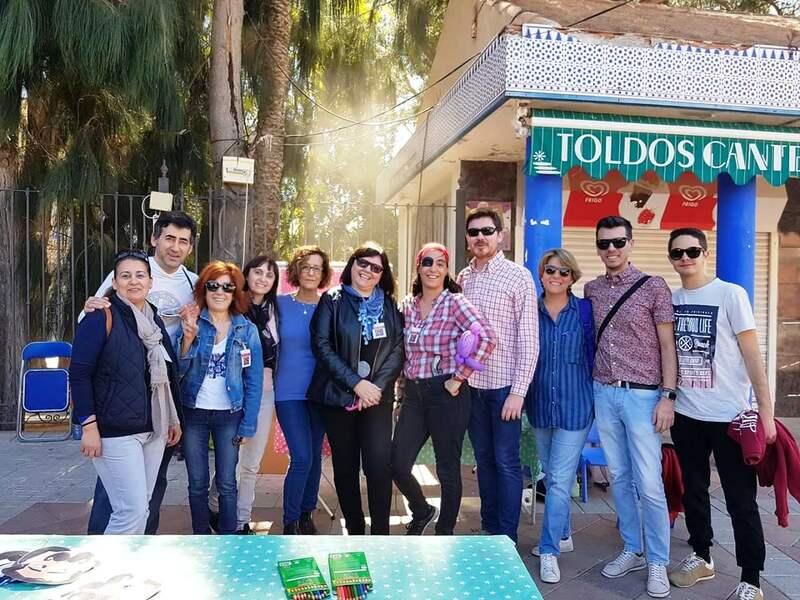 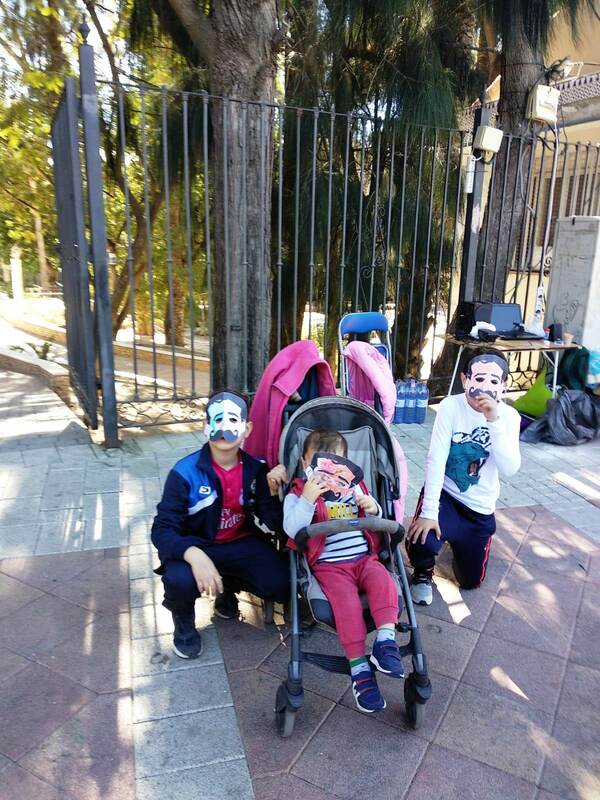 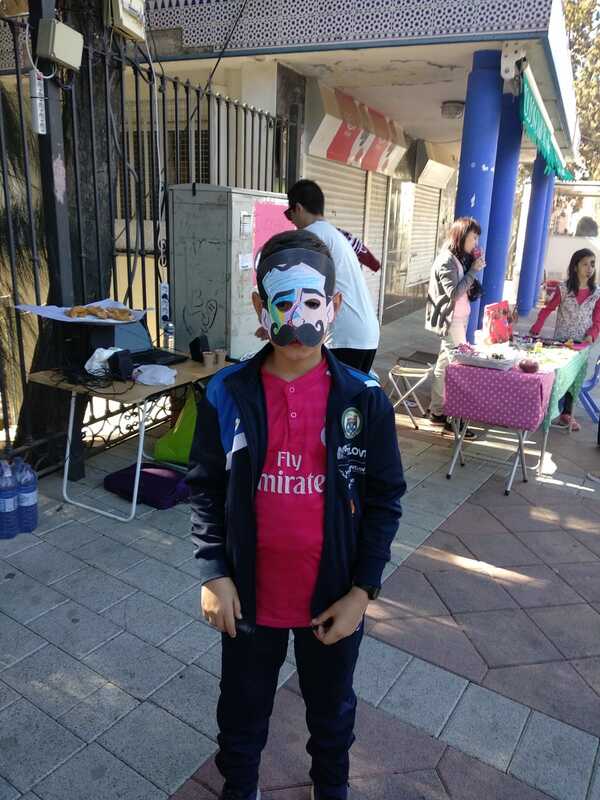 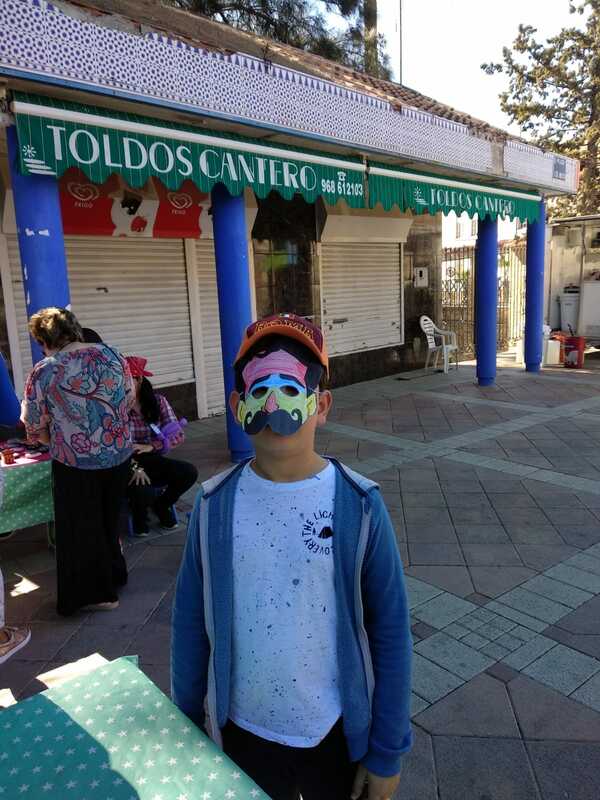 On Sunday morning, many children were able to enjoy interesting workshops organized by the Local Association of Alegría Global del Valle de Ricote, painting masks with the image of the illustrious honoree for his centenary Inocencio Medina Vera. 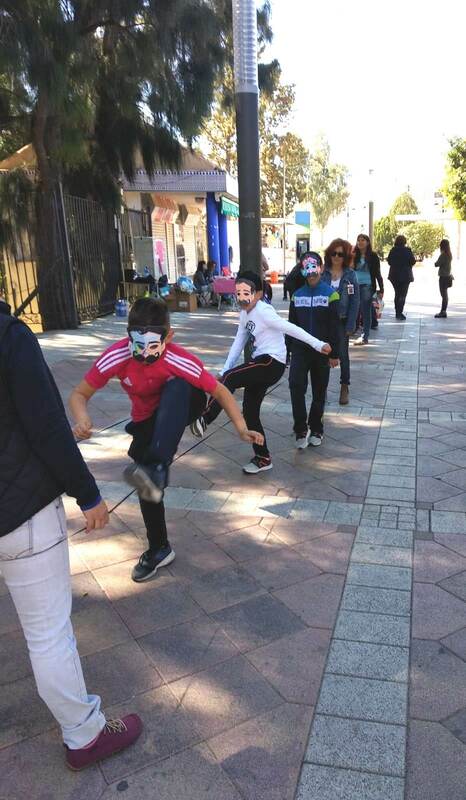 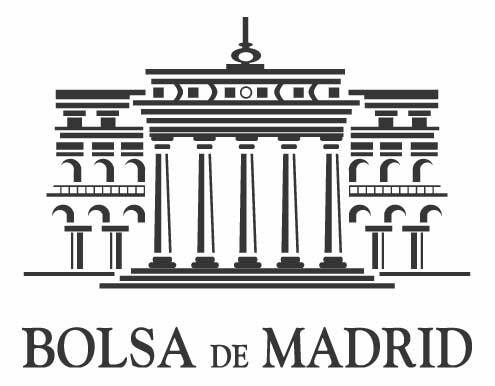 Also a paint shop by Nurieta Portero-Palma, in addition to traditional games of the rope, the elastic, the hopscotch. 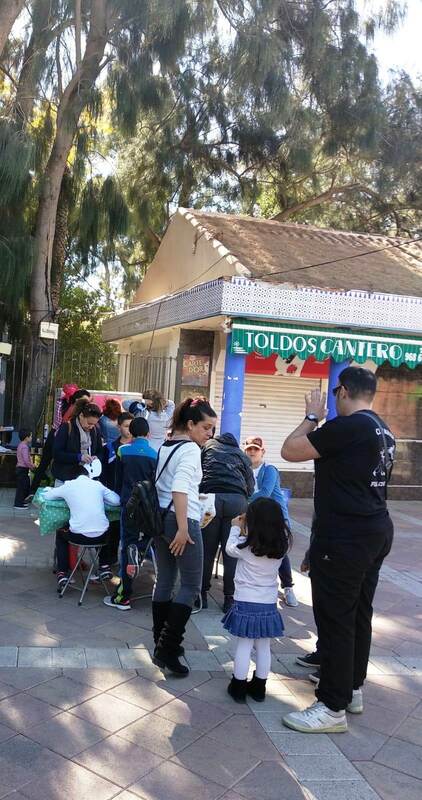 In short, a morning of enjoyment and expansion for the little ones.